The ContiTech Conveyor Belt Group provides suitable complete solutions for cement plants with its high-performance products such as textile and steel cable conveyor belts, special conveyor belts and service materials. 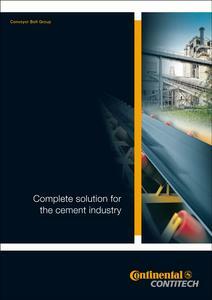 And now the company has published the brochure "Complete Solution for the Cement Industry". The advantages of the individual ContiTech conveyor belts for all production phases is explained clearly and concisely on 12 pages - from the quarry through to dispatch. 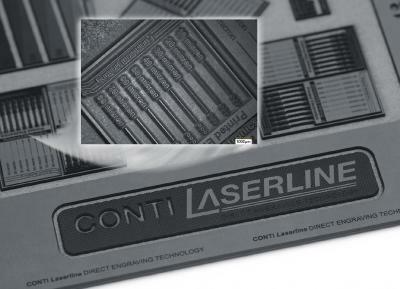 The brochure also provides information about system safety and belt maintenance products. Diagrams and graphics provide an excellent overview of the different belt types and the innovative conveyor belt technology underlying the various ContiTech conveyor belts. With its highly efficient conveyor belts, ContiTech ensures that systems and cement plants consume less energy during transportation tasks and helps to protect the environment. 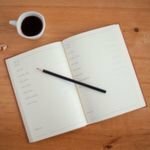 The brochure includes specific examples of these benefits. 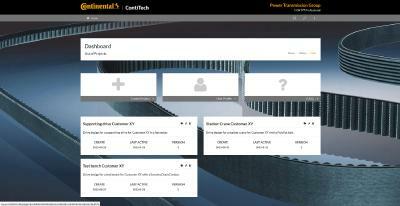 With the brochure, the ContiTech Conveyor Belt Group is giving users, developers and customers a guide that will enable them to locate the right conveyor belt quickly and reliably. The German and English language brochures can be requested (order no. 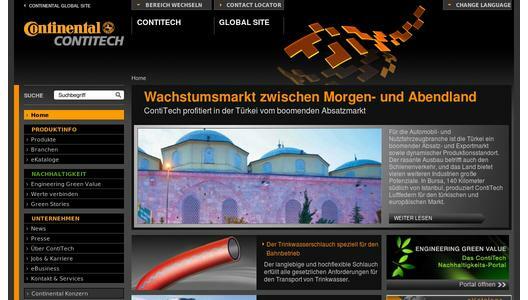 WT 8144) at the company's Online Media Service (www.contitech.de).